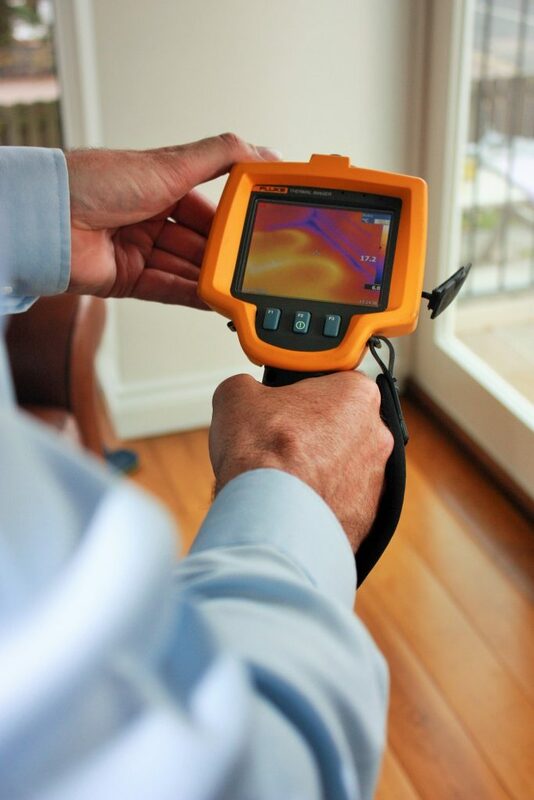 We can take a look at how your heating is performing beneath floors by using thermal imaging equipment – without the need to remove or damage the floor covering. 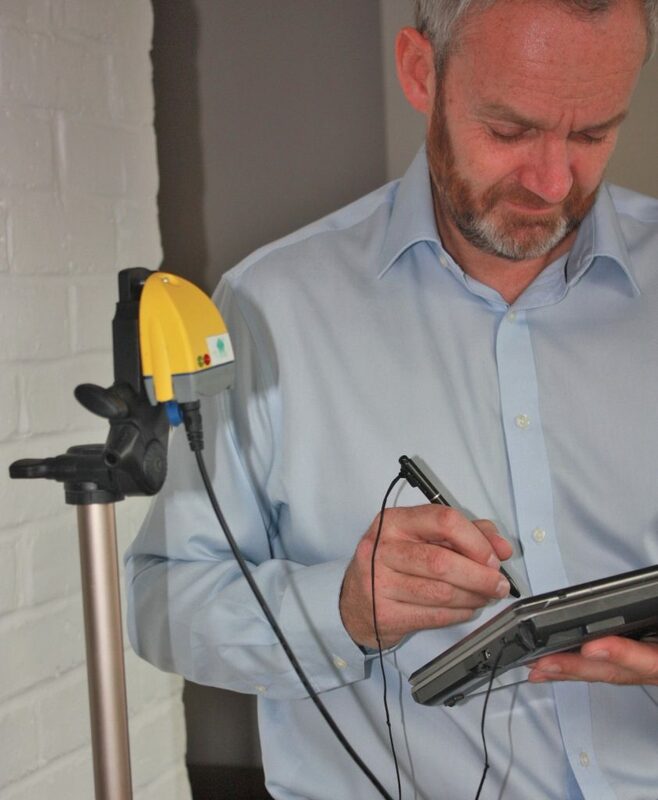 More than that, our engineer is experienced with the controls that allow your system to work efficiently, understanding thoroughly how to perform non-invasive tests on your thermostats, actuators, valves and pumps to ensure they are operating together effectively. If need be, we can data log the temperature in problem areas over the course of a day, week or month. Our data loggers take a temperature measurement every minute to give us a graph view of how the temperature fluctuates throughout the day or night. Sometimes, clients may suspect that their underfloor heating system is under sized and unable to provide the correct level of heating – in these circumstance we produce heat loss calculations in combination with our survey report. What does this have to do with efficiency? Under floor heating can be an efficient method of heating due to its low flow temperature. But to be energy efficient, we first need to track the parts of the heating system that do not work properly. Once findings have been repaired, a system can be set to work efficiency. Since most of an underfloor heating system is hidden from view, a strong knowledge of the system together with the use of thermal imaging equipment is the best route to identifying both problems and solutions. Our surveys are independent, cost effective and non-destructive. Click here to tell us your problem – we’ll reply with how we can help.